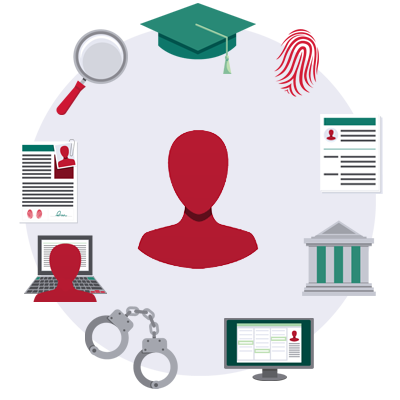 Your one-stop shop for all background screening services. We're here to help you choose the right background check vendor! 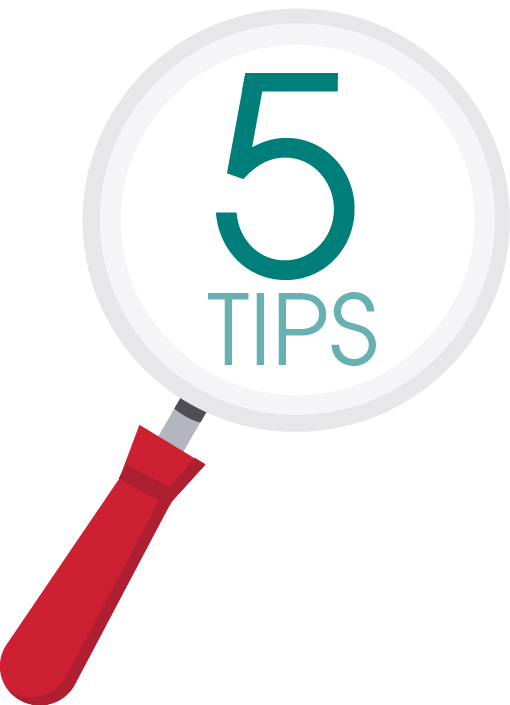 Read five tips to make your decision easier. MyEntry Screen is a web-based solution that allows applicants, students, volunteers and medical staff to initiate their own background check. MES is fully customizable and can include your company's branding. Background Check Advantage is pleased to announce the availability of monthly checks of the OIG LEIE (List of Excluded Individuals and Entities) exclusion list. This new search type is an easy way to check one employee or ten thousand employees all at once, every month. Background Check Advantage is your one-stop shop for all background screening services. The reporting program for Background Check Advantage is fully accessible through a secure online site, including order entry, results reporting and various management reports. Clients may customize many features in their online accounts, and the results from their requests are printed from the web in one concise report. Background Check Advantage provides your business with exceptional customer service and free on-site training. Our fast turnaround and competitive pricing will assist your organization in hiring the right person. "We have worked with Background Check Advantage for approximately ten years. During that time, I have found them to be extremely reliable with a quick turn-around time on their criminal background checks. I am particularly impressed with the friendliness of their staff who are always eager to assist." "MHA has provided wonderful service to our facility. The staff is knowledgeable and great to work with." Let's discuss a solution that's right for you!